We've put together our superhero pose references in one place. Flying, jumping, fighting and of course all the superhero power poses you want. 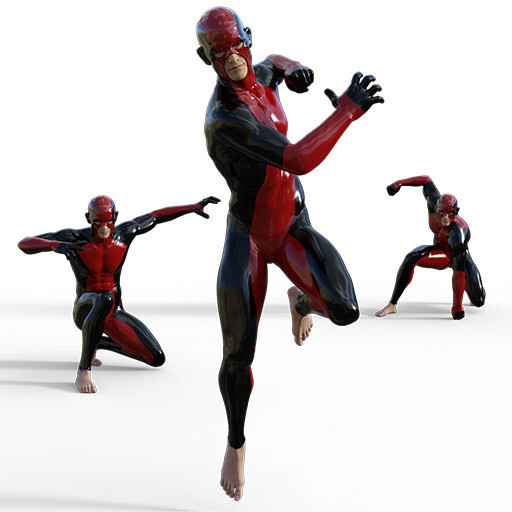 If you can’t find the pose you want here try searching Figurosity's reference library of poses. rendering figure drawing poses, wow.